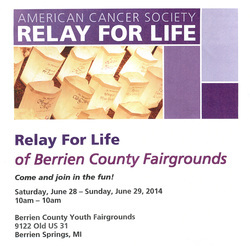 Join Zion's "Relay for Life" Team on Saturday June 28 through Sunday June 29 at the Berrien County Youth Fairgrounds as they enjoy the fellowship as well as raise money for Cancer Research. So many lives have been impacted by cancer. The team as provided many opportunities for each of you to participate. 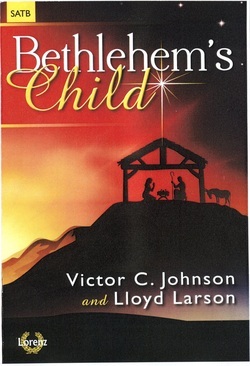 The Adult Choir will present it's Christmas Cantata "Bethlehem's Child" on Sunday Morning December 22 at the 9:00 worship Service. A instrumental ensemble will accompany the choir.